**NOTE** – These earrings are made with hand rolled and mixed clay, made on order. Please note that sizes will vary, ranging between approx 7mm – 10mm. 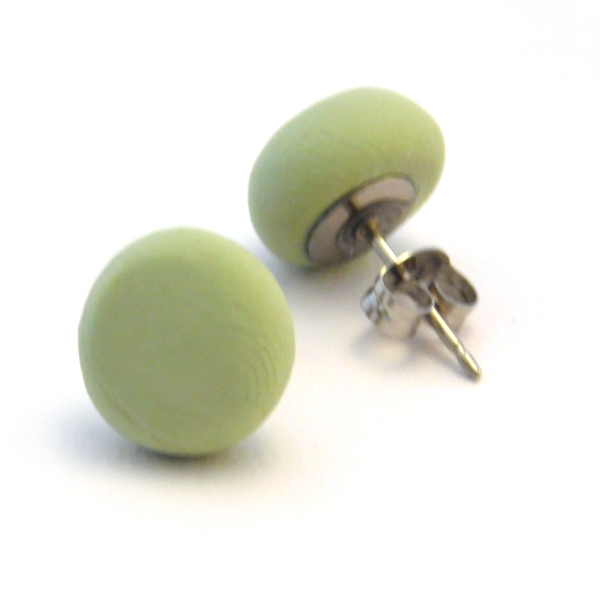 Please select earring finish – plain (as pictured), cross (pictured in different colour) or dots (pictured in different colour).